I followed up with the book with the Expand Your Personal Brand workbook. I gave the readers 40 personal branding exercises. Yes! 2 exercises per chapter; and, these weren’t repeats either. My workbook still selling after 2 years. Then I combined the two into the Expand Your Personal Brand bundle. It was jammed packed with 60 personal branding exercises for $15 right now (*Prices can change at any time without notice*). So since you are struggling with defining your career goals, career fulfillment and escaping from cubicle hell? 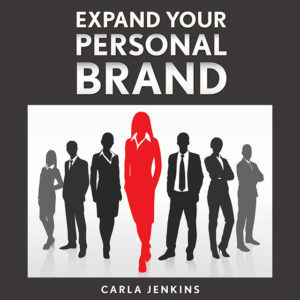 Check out the Amazon bestselling Expand Your Personal Brand series. Looks like it’s doing well for you! Thanks for sharing with us at The Blogger’s Pit Stop! Hi this encouraging ro see what producing e-books can do. I have just just started in blogging so this makes me happy to see the potential with e books. Thanks for sharing. Thanks for visiting and commenting. I am glad to have encouraged you to expand and pursue other options outside of blogging. Remember, think long-term and expansion with blogging. Congratulations on starting and good luck with your blogging journey.